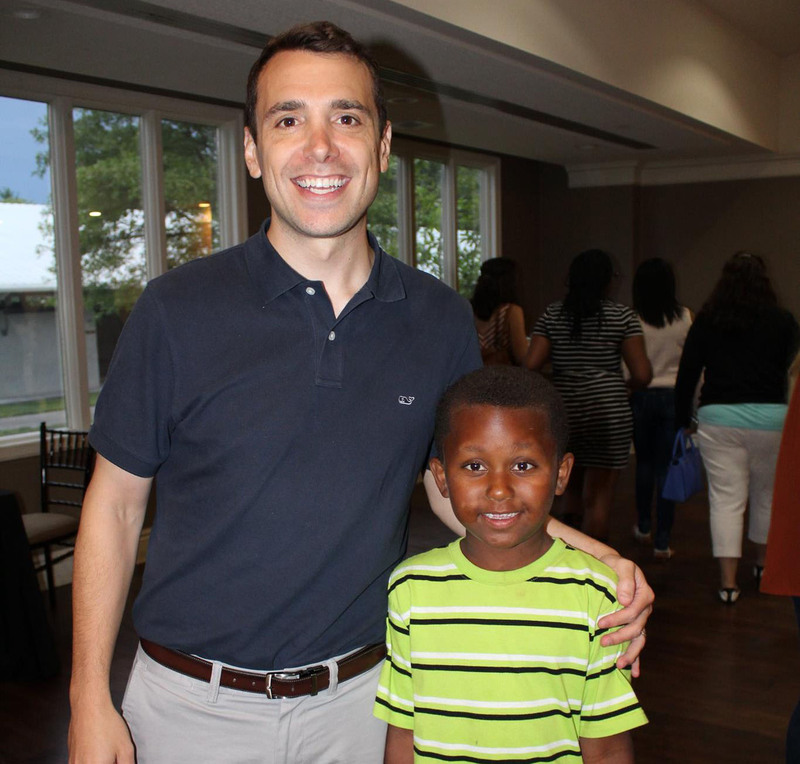 Within our Ready to Be Matched waiting list, Kayla had become one of our most eager to be matched kids. 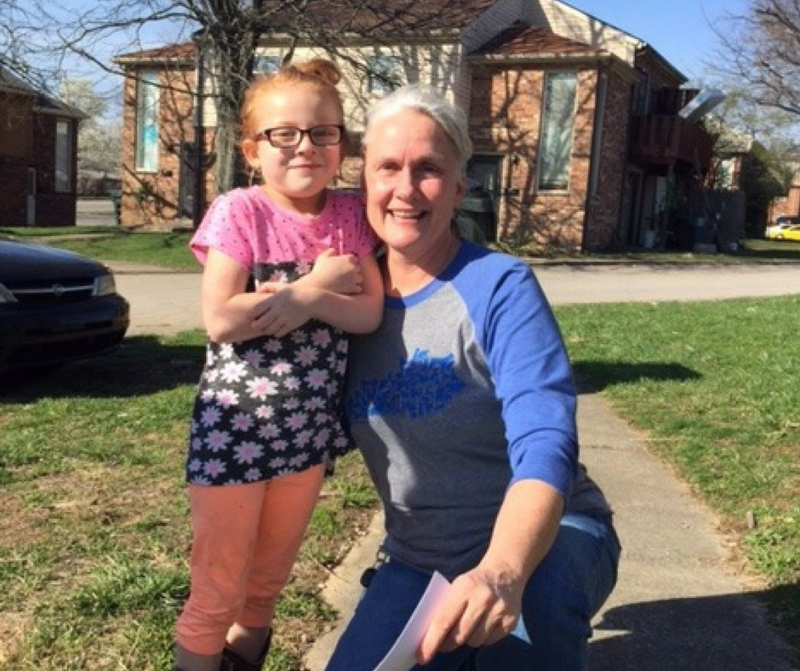 A day after she was interviewed, the Big Brothers Big Sisters of the Bluegrass office would receive emails at least twice a week directly from Kayla asking if we had found her Big Sister yet. 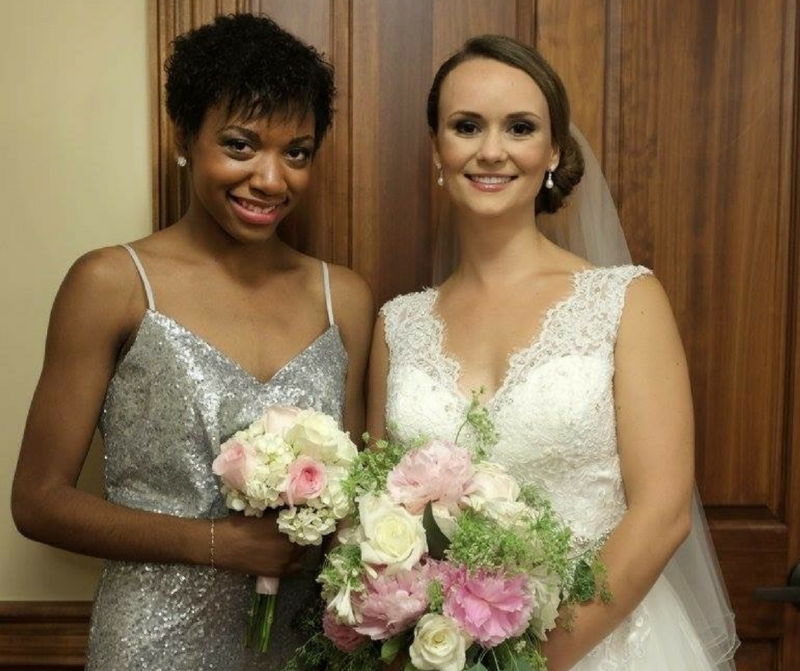 After months of waiting for the perfect match for Kayla (and many update emails), we finally were able to match Kayla with Big Sister Courtney! Now new Little Sister Kayla was thrilled to hear that she had finally been matched, and couldn’t wait to meet her Big Sister! Since being matched in January, these two have bonded tremendously, and have created many memories together already! 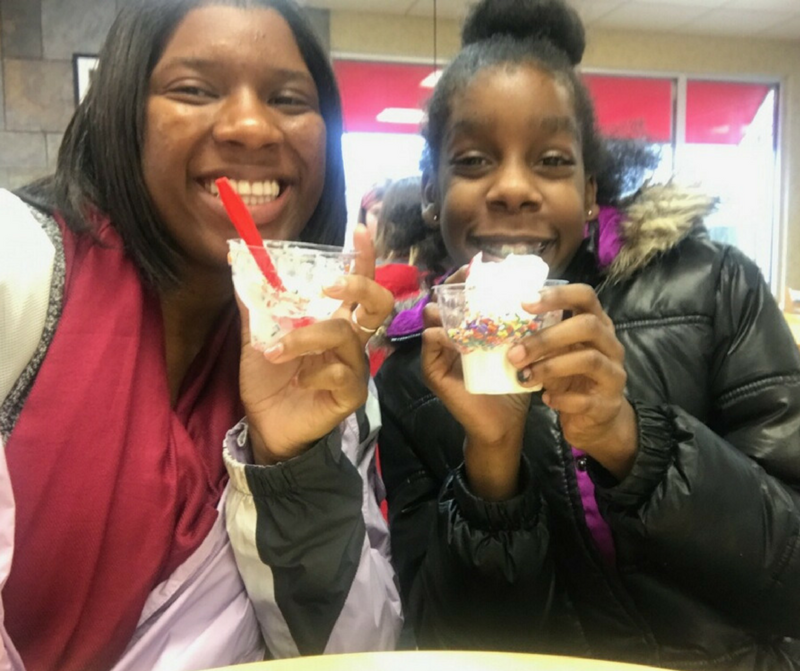 Some of the things they like to do together include eating PLENTY of ice cream, and one of Kayla’s favorites, making slime! Are you ready to Start Something Big? Click here to learn more and get started!